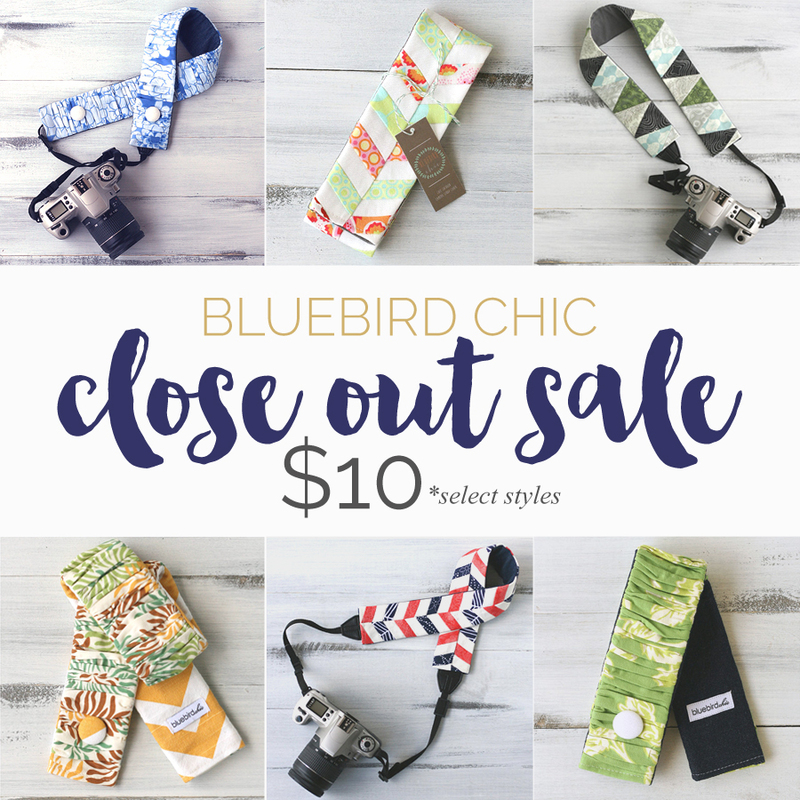 Over in our etsy shop we’re holding a closeout sale on our remaining inventory of bluebird chic camera strap covers. This will be your last chance to purchase these and at a steal of a price too! I recently cleaned off some shelves and found a few in stock. All of our closeout strap covers are only $10 while supplies last – and most are just a single item – some have sold out already! So head on over and grab your favorite styles before they’re gone!